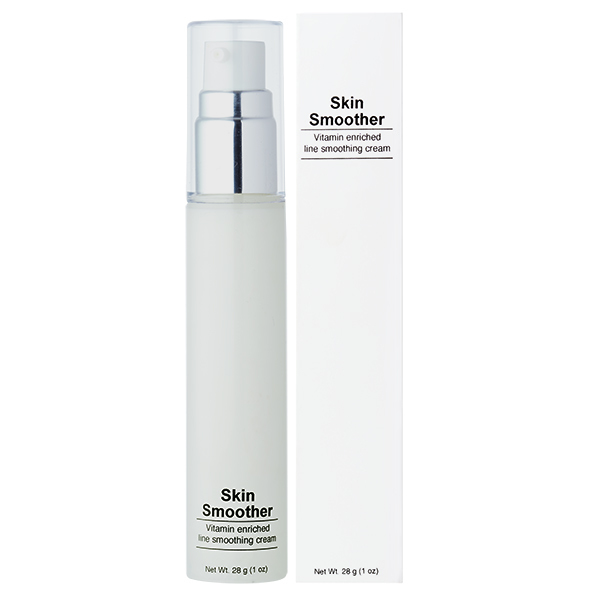 This rich formula helps combat the appearance of premature aging while instantly smoothing out uneven skin tone and helping to diminish the appearance of fine lines and pores. Fillers instantly reduce the appearance of fine lines and wrinkles. Ginseng Root Extract helps to brighten the skin & reduce the appearance of fine lines and wrinkles. 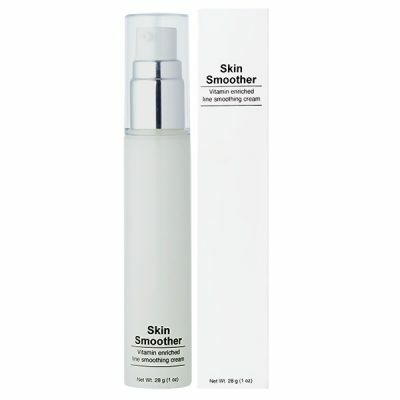 Great for oily and sensitive skin types; helps to counteract dryness and balance the skins natural oils. Caffeine helps to reduce inflammation and the appearance of sagging skin. Water (Aqua), Dimethicone, Cyclopentasiloxane, Polymethylsilsesquioxane, Polysilicone-11, Dimethicone/Divinyldimethicone/Silsesquioxane Crosspolymer, Hydrogenated Coco-Glycerides, Glycerin, Glyceryl Stearate, Isohexadecane, Cetearyl Alcohol, Stearyl Alcohol, Behenyl Alcohol, Palmitic Acid, Stearic Acid, Ammonium Polyacryloyldimethyl Taurate, Hydroxyapatite, Caffeine, Mannitol, Yeast Extract, Steareth-20, Chrysin, N-Hydroxysuccinimide, Palmitoyl Oligopeptide, Palmitoyl Tetrapeptide-7, Panax Ginseng Root Extract, Ethylhexyl Palmitate, Carbomer, Silica Dimethyl Silylate, Mica, Butylene Glycol, Sodium Chondroitin Sulfate, Atelocollagen, Polysorbate 20, Polysorbate 80, Tocopheryl Acetate, Triethanolamine, Phenoxyethanol, Methylparaben, Ethylparaben, Butylparaben, Isobutylparaben, Propylparaben, Zinc Oxide.